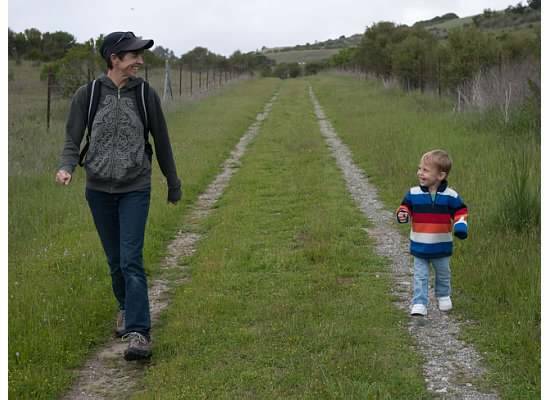 As a mother of a child acquired through an open adoption, it has come to my attention how misunderstood and feared open adoptions are in this world from the questions I’ve gotten about my son’s adoption and through encounters that my son’s biological mother has shared with me. 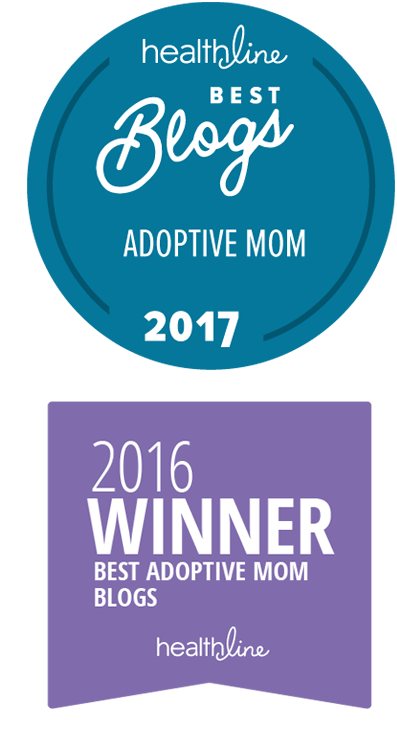 I feel called to educate the world about our adoption experience in hopes of clearing up these misconceptions and fears and to show others how beautiful open adoptions can be if people open up their hearts to it. The primary purpose of this site is to educate people on open adoptions however, since I’ve always been a creative person at heart, my website would not be complete without some artwork included. If I can inspire people, make someone smile, or simply brighten someone’s day with my Designs/Art and my writings, I will feel I’m doing what I set out to do. Thanks for visiting my site and I hope to make a difference in your world.